Excellent services by the best air duct cleaning business! Got air duct repair concerns? Check out ideas and tips that could help restore functionality. What good does having a clean HVAC system do for me? 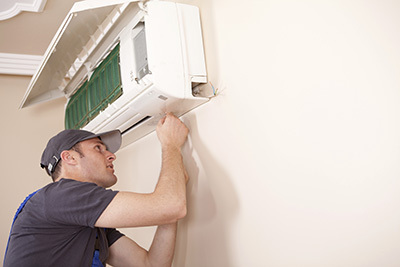 A clean air duct is important in maintaining good working condition of your heating and cooling system. 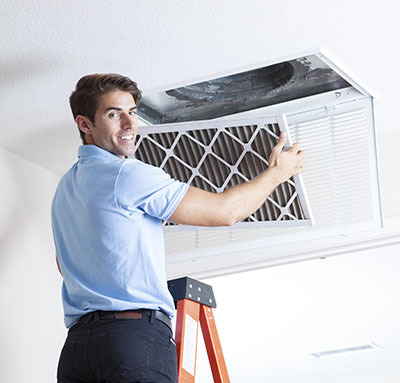 According to professionals at Air Duct Cleaning Arcadia, a clean air duct system runs more efficiently and contributes on savings in utility bills. A dirty air duct gathers dust, pollutants and allergens that are hazardous to your health. These pollutants and allergens can affect the health and comfort of your family. What are the risks if filters are not regularly cleaned? Filters absorb all harmful substances that the air outside brings. They make it possible for you to have clean air. Filters are the parts that get dirty the most in your HVAC system that is why you have to monitor it every so often to check if they already need cleaning. If filters are left with the accumulated harmful substances you are making yourself vulnerable to pollutants and unclean air. Why is my house affected by dirty air ducts? Ducts are useful because they allow air to be transferred to your house and that's necessary for the efficient operation of the HVAC unit. Though, air must be clean and free of contaminants and the dirt in combination with mold concentrated in ducts will also pollute the air according to Air Duct Cleaning Arcadia. 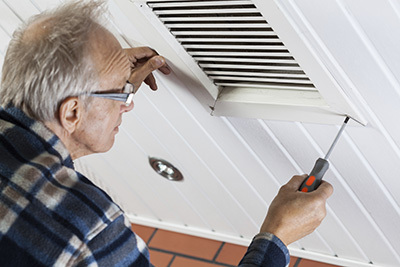 Must I replace air ducts when I replace HVAC units? If you can afford air duct replacement, all the better! Though, it's not necessary. What's important is air duct cleaning and repair. This way, you'll be sure that the new unit will work efficiently without being affected by leaking and dirty ducts according to the knowledge of our experts in Arcadia. When should I replace the filters? Their replacement is necessary when they are damaged or start showing some first signs of wear. The point is to check them in order to see if they are damaged and replace air duct filters on time. Damaged filters will allow dirt entering in your house. So, it's good to check them during air filter cleaning. What happens if I don’t clean my ducts? Air duct cleaning is essential for the continued operation of your systems because it doesn’t take very long for dirt and residue to build up in them. This will affect how efficiently your system works, what it costs to run and will also lead to higher levels of contaminants in the air. These contaminants lower the air quality and can lead to allergies and respiratory disorders. Which parts of the air duct system are important to clean? There are three key areas that have to be perfectly clean for the system to work efficiently. The first is the supply and return grills. The second is the internal surfaces of the return vents and lastly is the air handler. All these components must work without dirt or disruption to provide great air quality.